I know Sushi Zanmai is been around for more than yearsss but seriously, this is only the 3rd time I've visited the restaurant and unlike Pasta Zanmai that constantly letting me down, Sushi Zanmai's good services and delicious food has made itself a place in my heart! 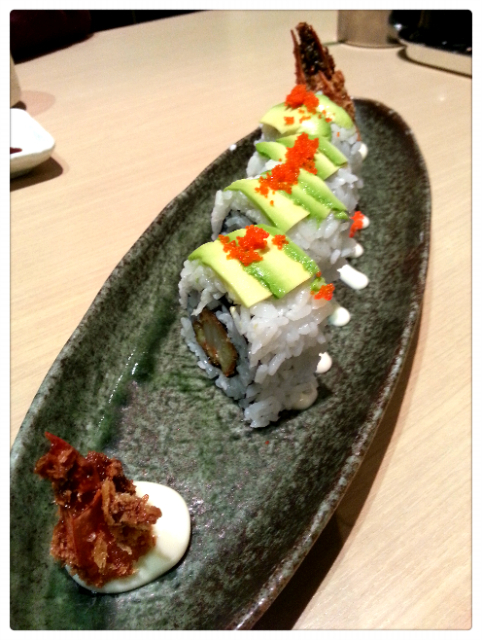 Am no regular customer to Sushi Zanmai, last visit was in year 2011 November. lol. Now I know that why everytime there's a super long queue in front of the restaurant. Each and every food they serve is delicious! 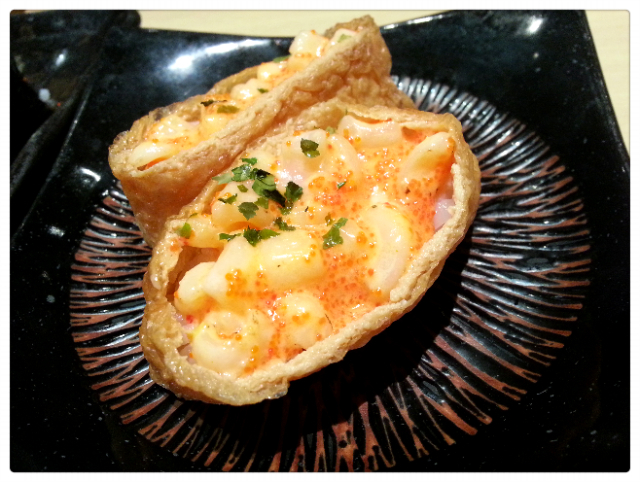 Went to the Paradigm Mall branch for dinner with Sonia, she's the regular customer. 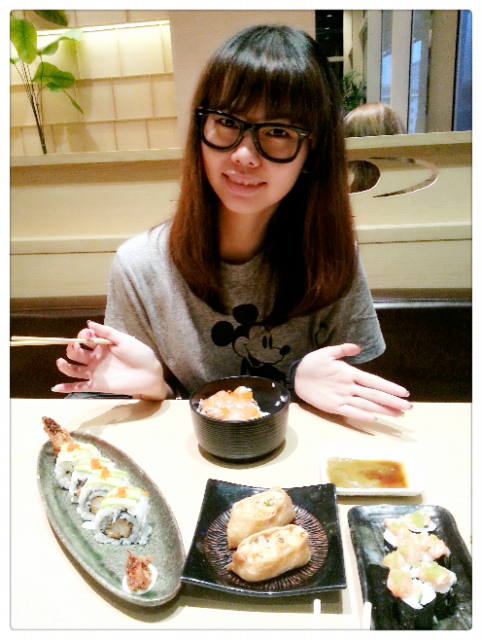 She said the amount of visits she did to Sushi Zanmai is scary, it's like she's addicted to the restaurant. lol. 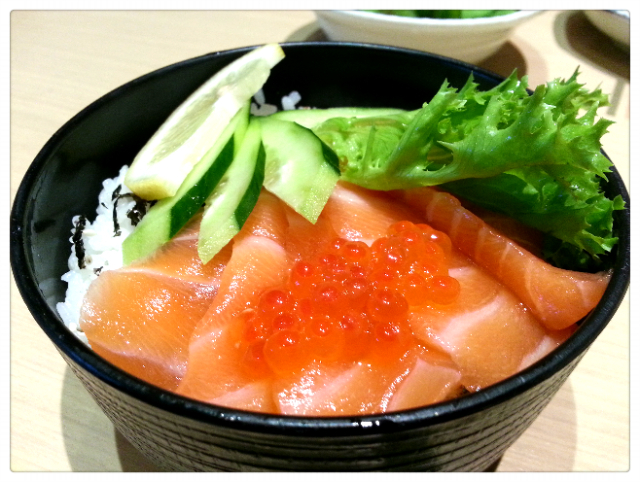 I ordered my main which is the Salmon Don then I leave everything to the expert to finish the ordering. 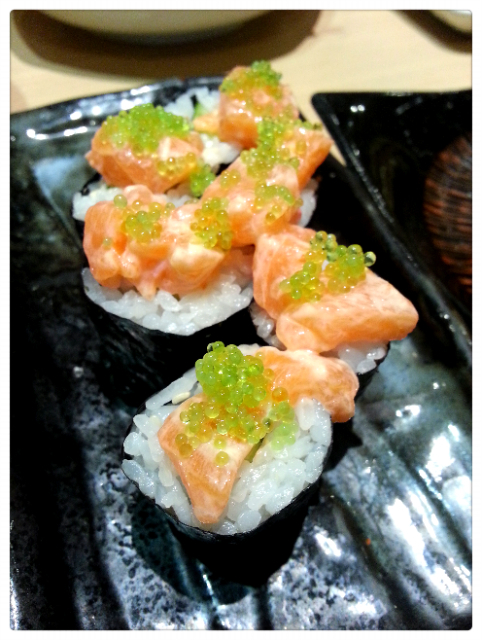 The Salmon Sashimi in my Salmon Don is so fresh and the roe is juicy. Love it! I can't remember what other dishes name were but they're all tasty! The highlight of the dinner was their desserts! Decided to order their desserts at the very last minute and oh my~ The amount of happiness I feel each and every time I savour the desserts is unimaginable! 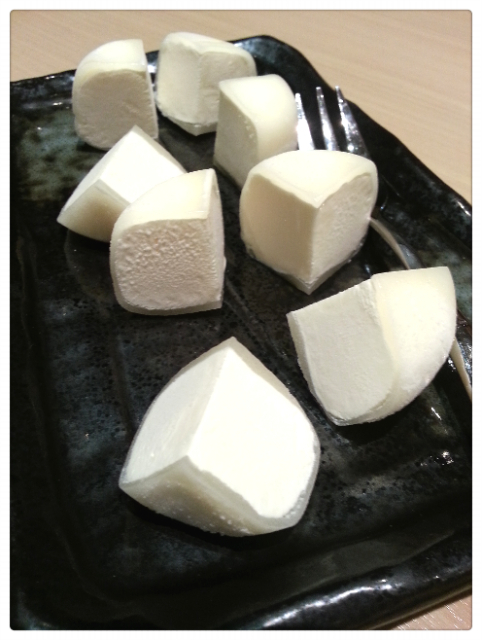 We ordered Yukimi Daifuku (the white mochi-like ) and ItaChoco Monaka (filled with chocolate ones). RM8 each. Yukimi Daifuku's snow skin is the bomb! 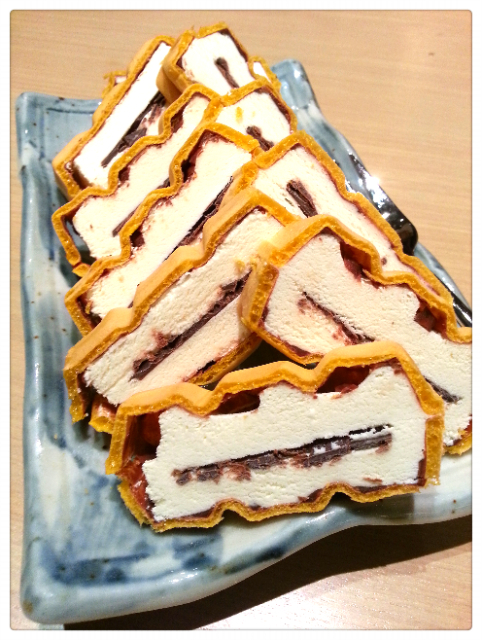 ItaChoco Monaka's combination of Vanilla and Chocolate is superb! The only thing you have to do is finish them up before they melt! From now on I guess I'll make Sushi Zanmai as one of my Top 10 dining place list, and visit the restaurant whenever I can!